Treadmills are dangerous and in combination with smartphones, they can be fatal. That’s what Dave Goldberg’s death last Friday seems to be indicating. 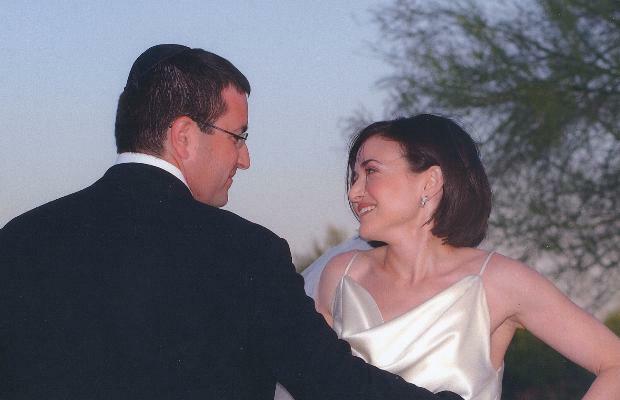 Goldberg, a well-known Silicon Valley executive and husband Facebook’s chief operating officer Sheryl Sandberg, died from bleeding and head trauma after falling at a treadmill at a hotel’s gym near Puerto Vallarta in Mexico. The Washington Post, in an article titled “Dave Goldberg’s death points to rise and risks of treadmills in era of smartphones”, written by Michael E Miller and published on May 5, 2015, claims that such accidents are not rare. In the US alone, “tens of thousands of Americans” are injured on treadmills and a few die every year. Children are particularly vulnerable. In 2009, Mike Tyson’s four-year-old daughter Exodus died after choking on a treadmill cord. Children often sustain burns on the tracks of these high-power machines, or get their fingers caught in them. Adults, too, are equally vulnerable, especially with the possibility of getting distracted by smartphones or other electronic devices. Since the iPhone was introduced in 2007, exercise equipment injuries increased by 45 per cent over the next three years in the US. Unfamiliarity with the machines — that are getting more powerful as well as sophisticated — as well as ignorance of one’s health issues are possible causes of injuries. The Post quotes gym trainers who claim young people aged between 10 and 15 years often push themselves too much and those above 50 and returning to exercises after a significant gap are often unaware of their health issues. Personal trainers, safety devices that check the machines and detailed instructions for novice users are the need of the hour. Users also claim that treadmills need to evolve to include easy access to cellphones in a world increasingly growing incapable of living without them. Though it is not clear if Goldberg’s accident occurred because he was using a cellphone, Graves claims it is not beyond the realm of possibility that using one while on the run on the synthetic tracks of a treadmill could lead to injuries.